NBN Co on Tuesday announced the rollout of fibre-to-the-building (FTTB) technology to 6,000 homes and businesses in Sydney, Melbourne and Canberra. More than one million homes and businesses across Australia are earmarked to receive the NBN over FTTB, NBN Co said. The strategy allows families and businesses in multi-dwelling units (MDUs) such as apartment complexes and office blocks to receive fast broadband services by connecting fibre-optic cable to existing building wiring. Individual units will be served using VDSL over copper. Previously, NBN Co struggled to roll out fibre-to-the-premises (FTTP) to multi-dwelling units, but as FTTB services don't require running new cables to individual premises, it eliminates the need for individual building designs, creating easier connectivity. ““FTTB demonstrates that existing infrastructure has a critical role to play in delivering fast broadband to millions of Australians,” said NBN Co’s chief customer officer, John Simon. “We’ve been delighted with the results achieved in our FTTB pilot, with families and businesses reporting high rates of satisfaction and receiving an average of 89Mbps download and 36Mbps upload,” added Simon. The FTTB product launch forms a strong foundation for the FTTN capability, which remains on course for a commercial launch in Q3, 2015. 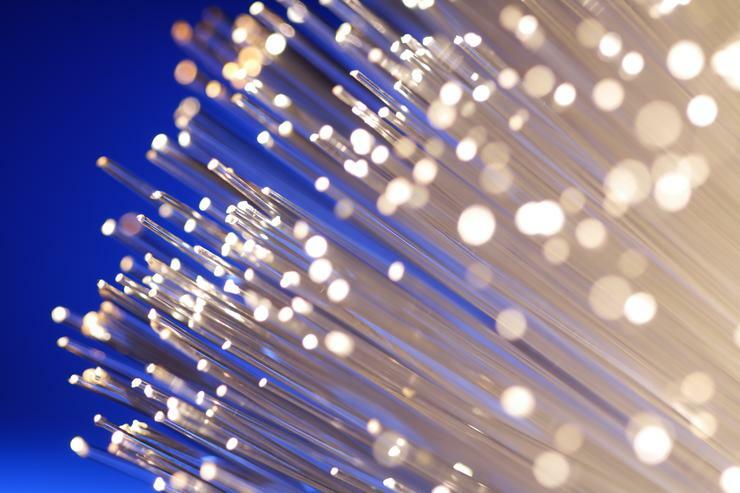 NBN Co’s FTTB product is just one part of a wide suite of broadband technologies expected to be released to customers over time, including fibre-to-the-node (FTTN), hybrid fibre coaxial (HFC), as well as FTTP in some areas. Using the multi-technology-mix, NBN Co aims to connect eight million homes and business, providing wholesale download data rates of up to 25Mbps to all premises and at least 50Mbps to 90 per cent of fixed line premises as soon as possible.